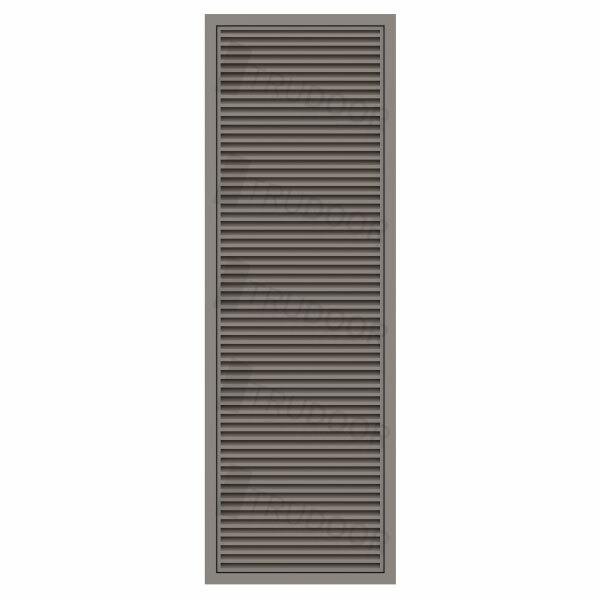 Louvers (door vents) can be added to virtually any commercial steel or wood door. 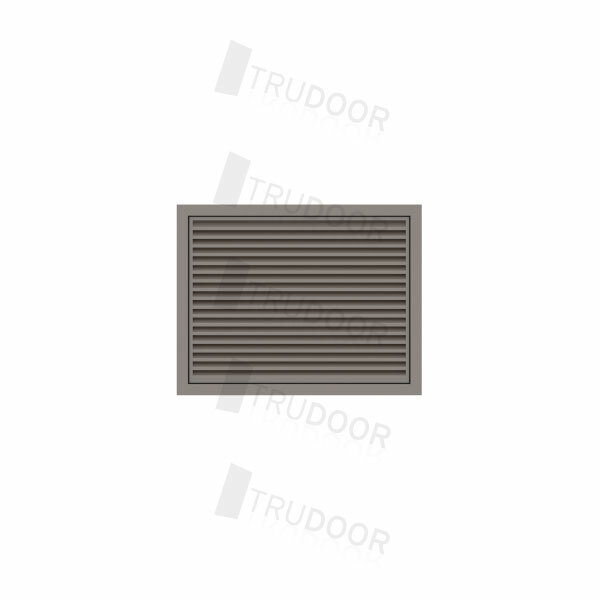 Louvers provide air ventilation between rooms or inside of closets. 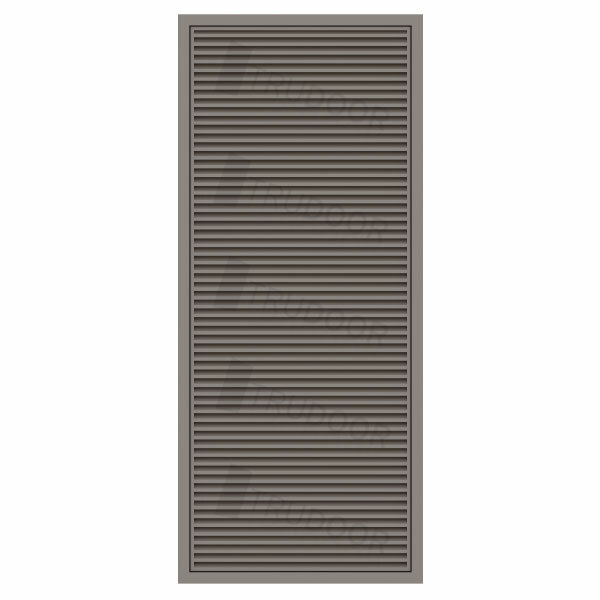 Louvered doors help ventilate rooms when closed while still providing privacy and security. 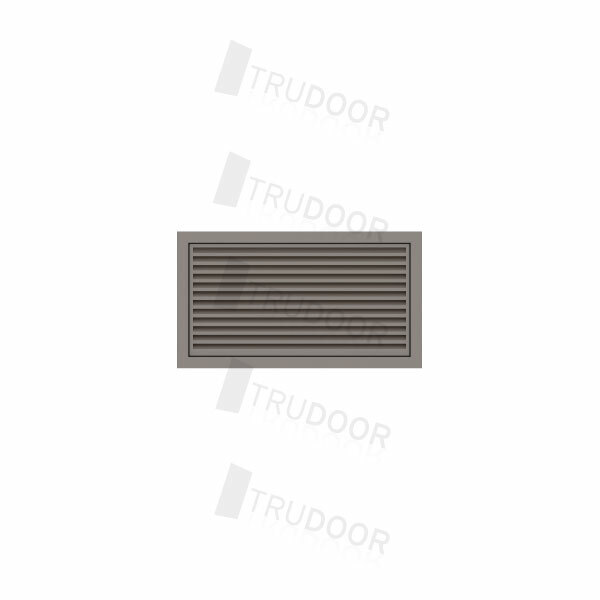 Louvers are often found inside of restroom and electrical or mechanical closet doors. 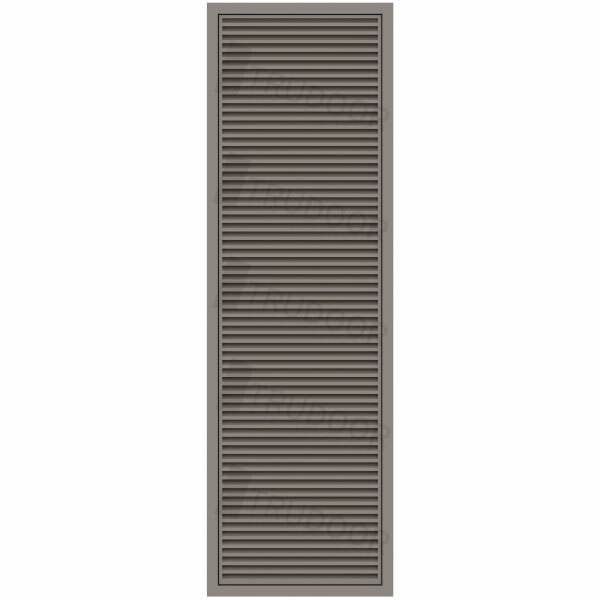 Custom sizes up to 36" x 72"
Adjustable Fusible Link Louvers are recommended for use in rooms where ventilation is needed and at the same time isolating the room whenever fire is present. 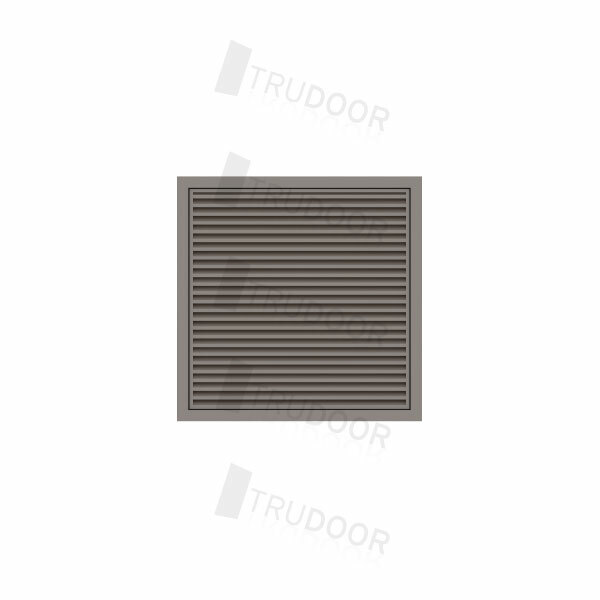 When exposed to heat at 165° F, the fusible link trips and the spring loaded louver blades shut, to form an air tight fire and smoke seal. 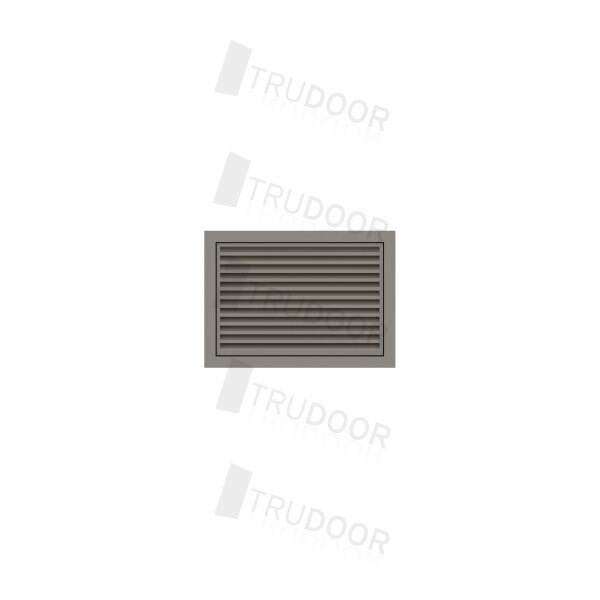 Per NFPA 80, field cutting of doors for louvers or enlarging existing cutouts for louvers is considered to be a field modification that is not allowed. 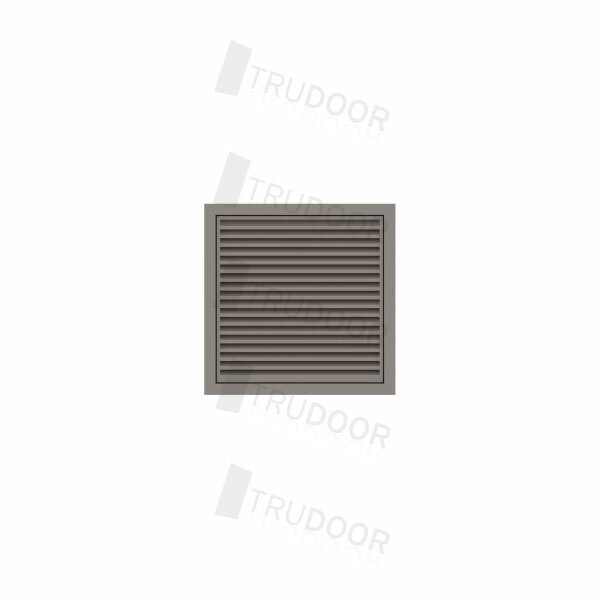 The procedures described in the instruction sheets on this page, are only guidelines. 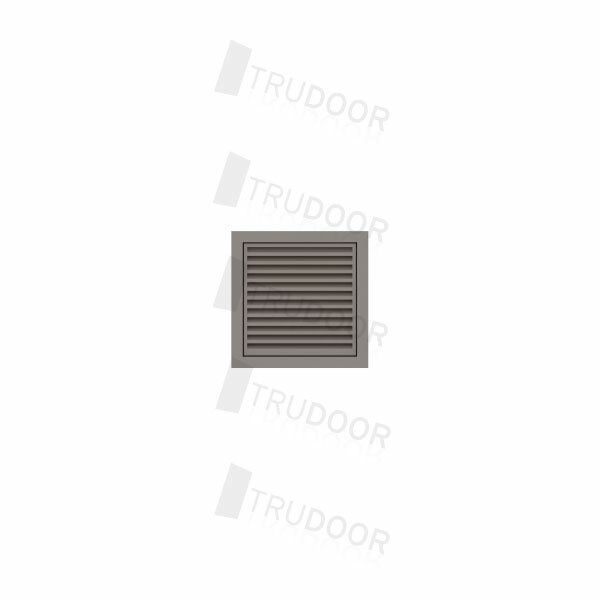 Please follow applicable building codes, standards and accepted practices specific to your geographic location.